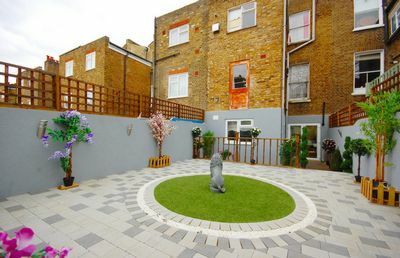 A stunning two double bedroom garden flat in excellent location minutes away from Westbourne Park, Queens Park, Portobello Market, and Notting Hill. 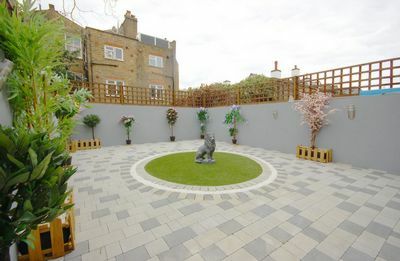 The apartment has been refurbished to an excellent standard and comprises two double bedrooms, modern bathroom with bath tub and additional walk-in shower, open plan fitted kitchen, living area, and fabulous private rear garden. 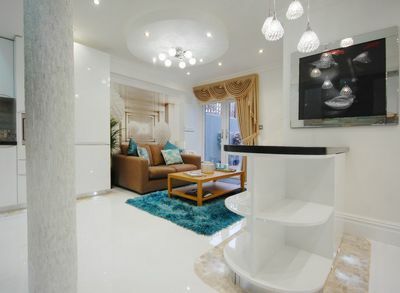 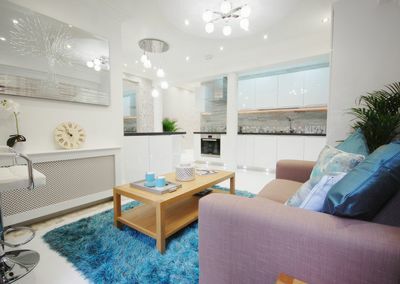 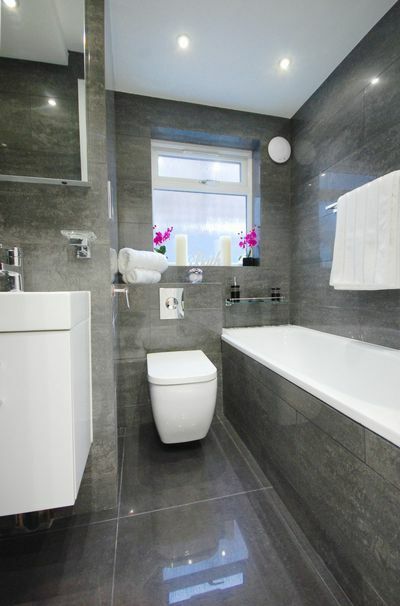 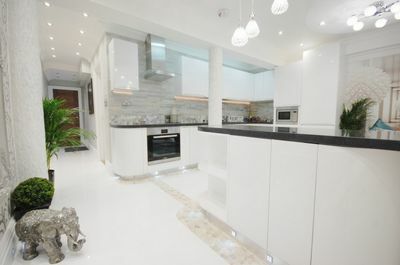 This contemporary apartment boasts porcelain tiles, underfloor heating, double glazed windows, large rear garden, and excellent kitchen with integrated appliances. 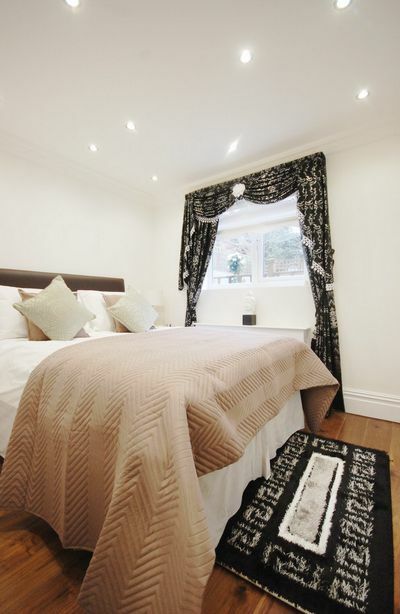 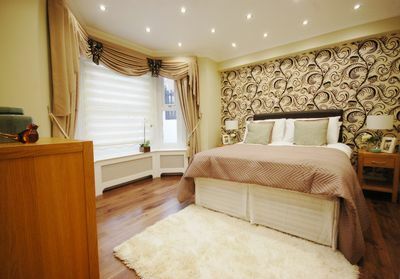 Portnall Road is located in the City of Westminster and offers easy access to Queens Park (Bakerloo Line, London Overground), Westbourne Park (Hammersmith and City, Circle Line), Paddington, Notting Hill, and drivers will appreciate convenience of proximity to A40.